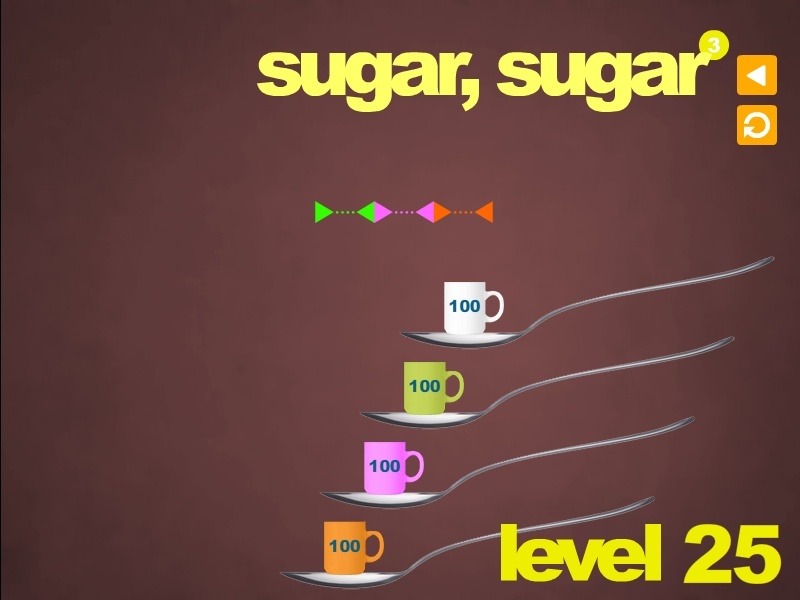 Physics Puzzle Pixel Click to find more games like this. 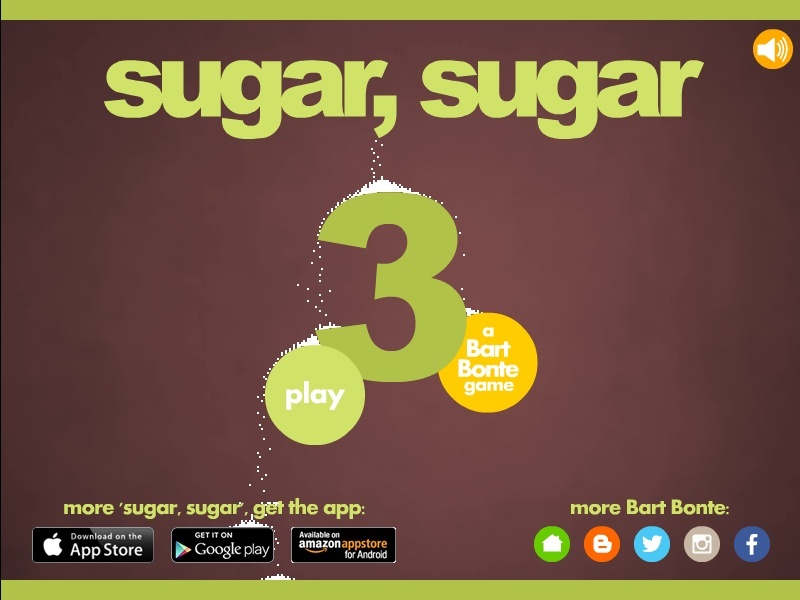 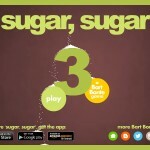 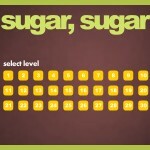 More Sugar? 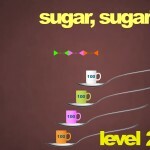 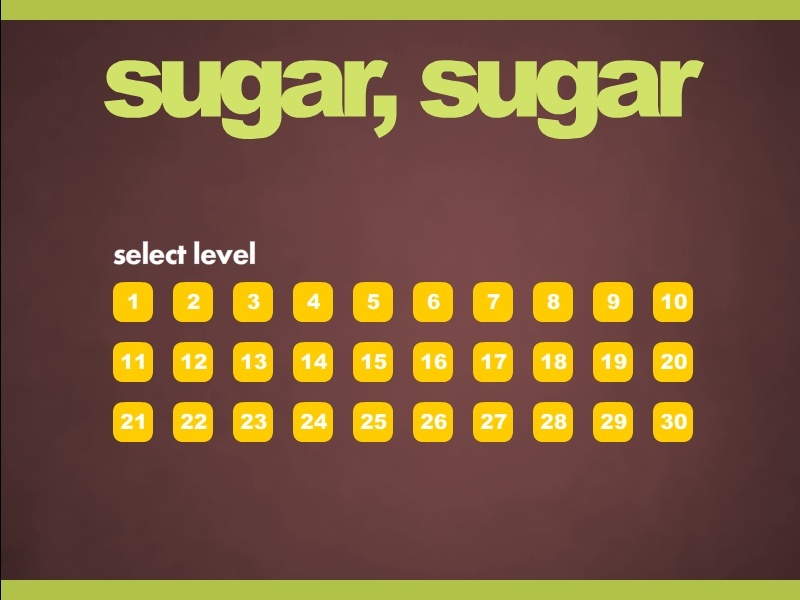 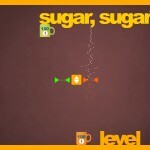 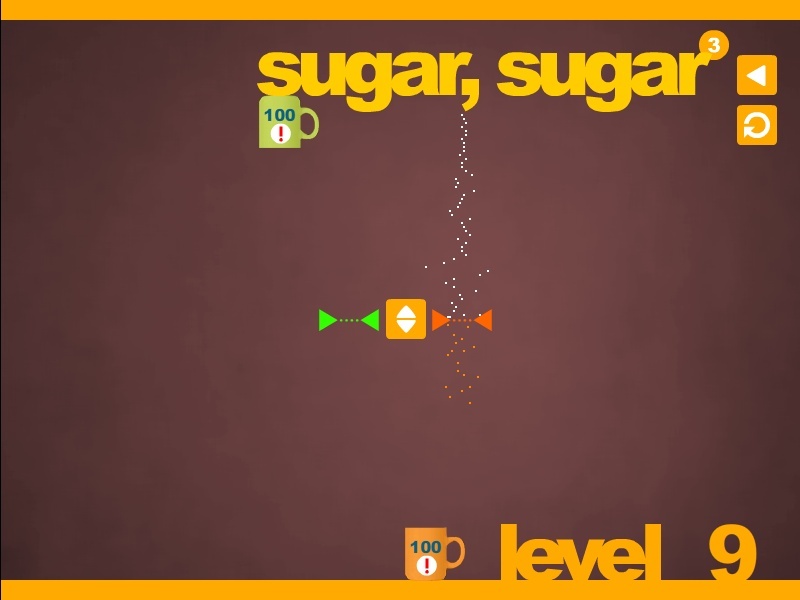 Draw lines to pour the sugar through funnels and upside down in the craziest drawing game yet!